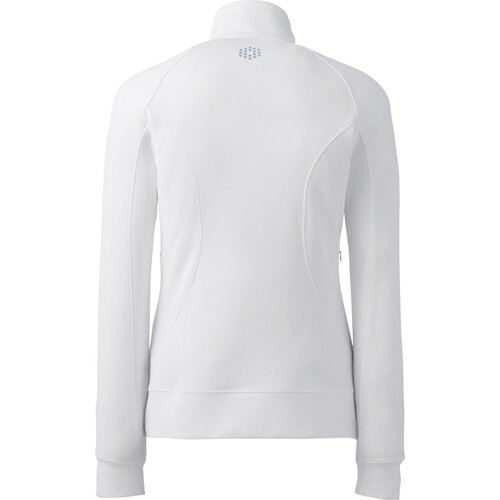 Why struggle to find the right top to wear on those days when the sun is shining but there’s a slight chill in the air? 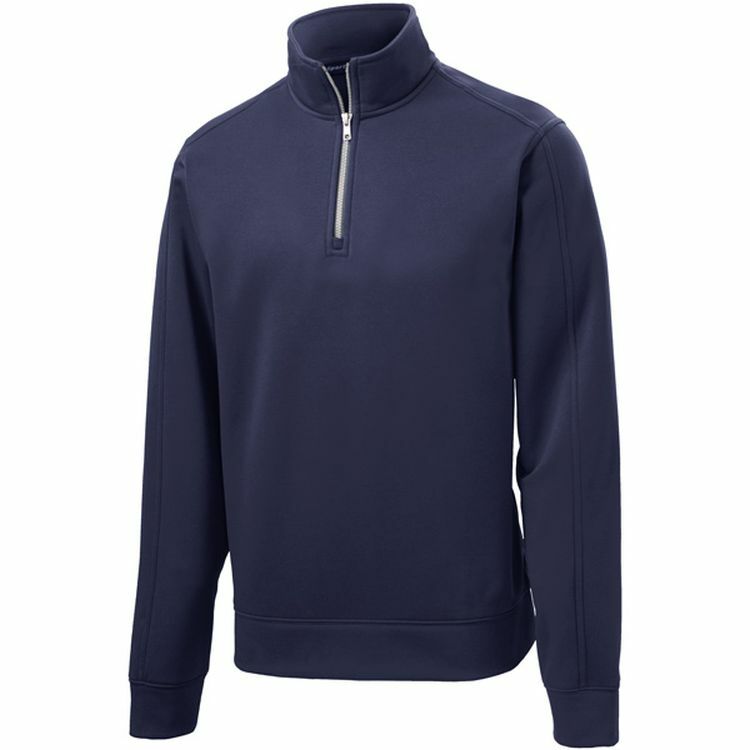 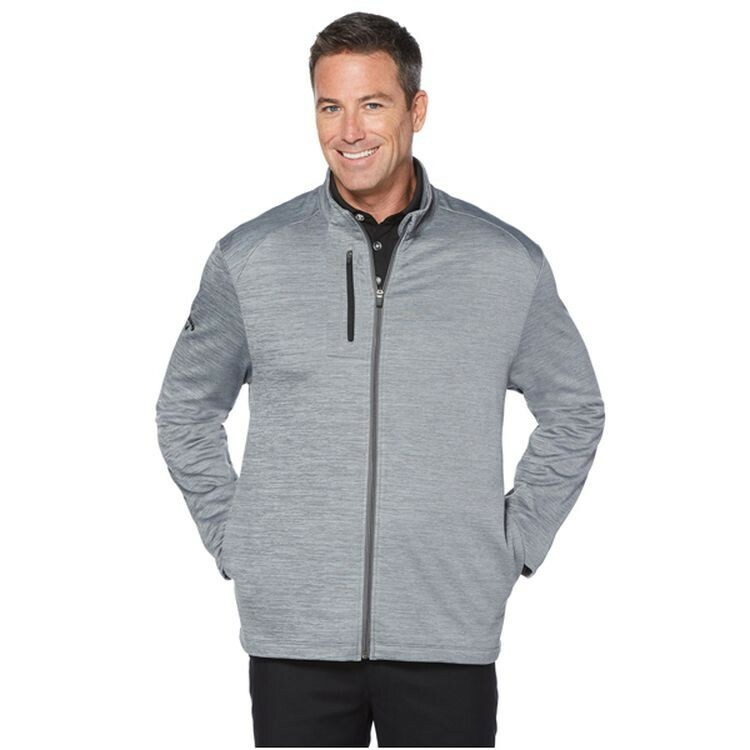 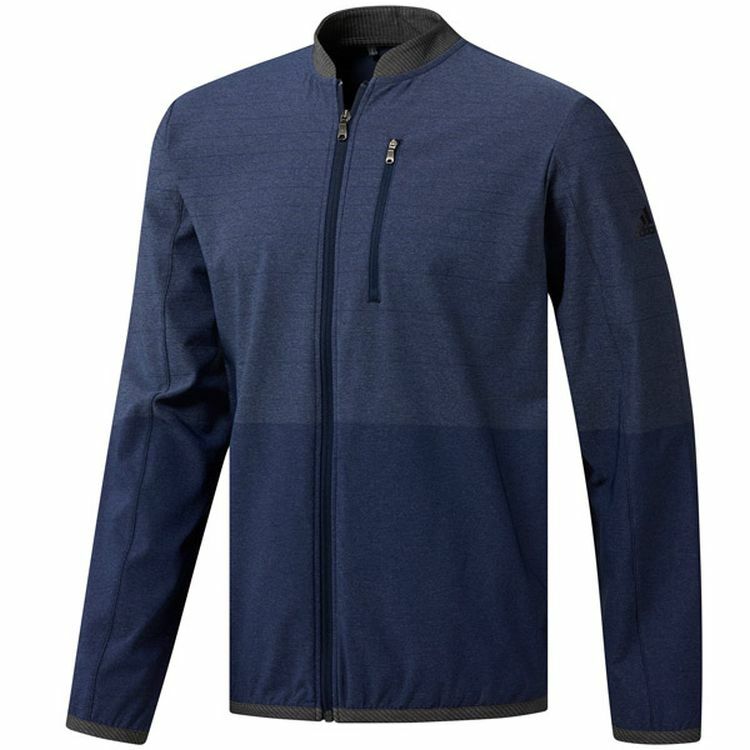 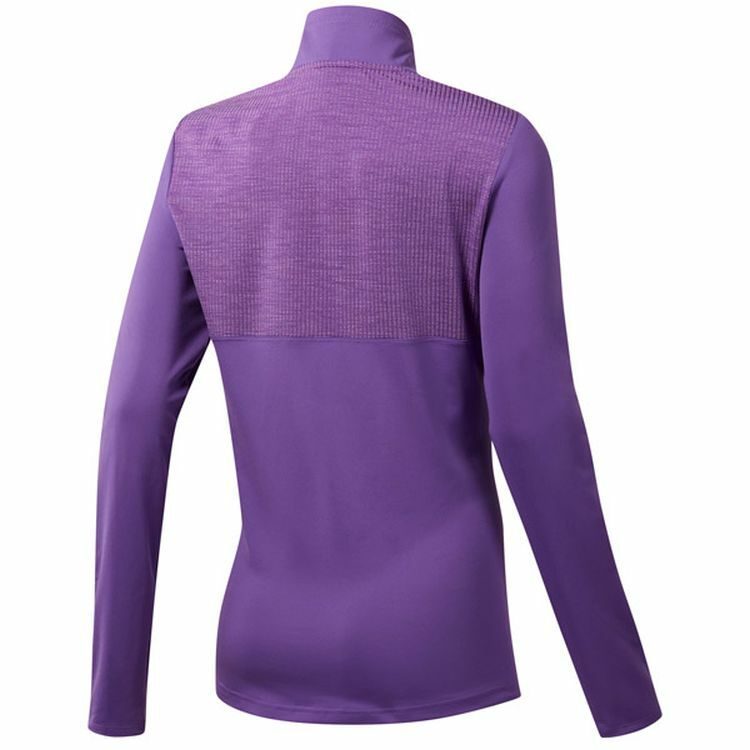 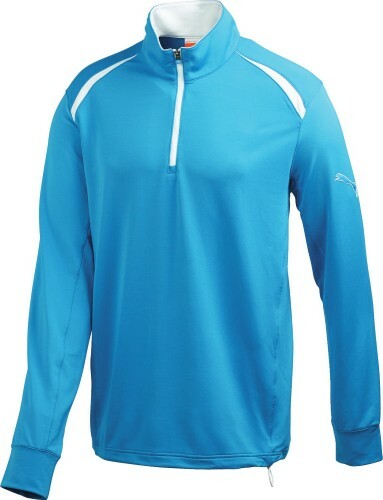 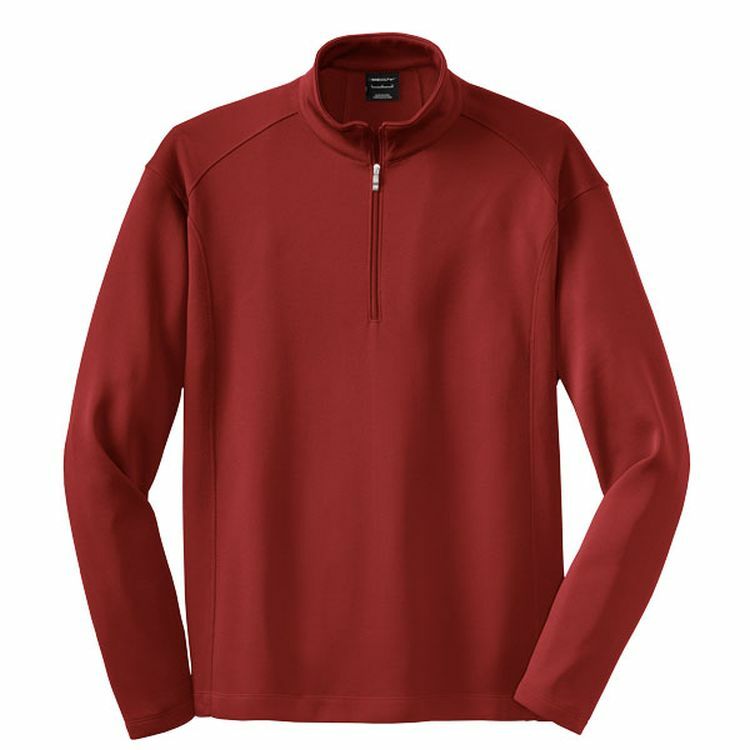 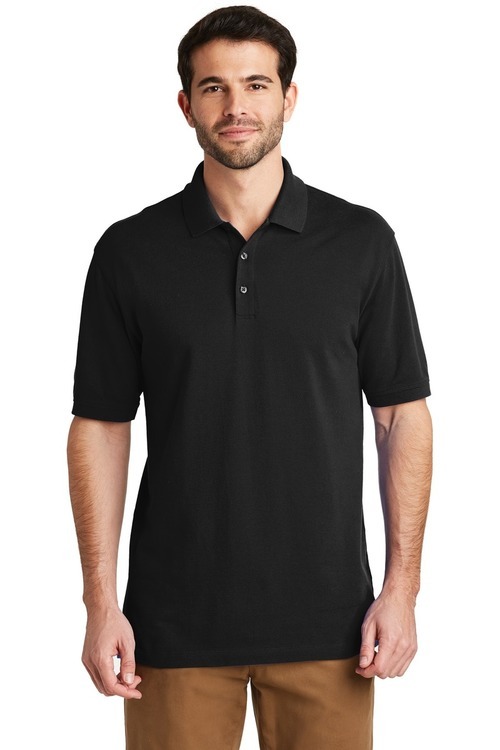 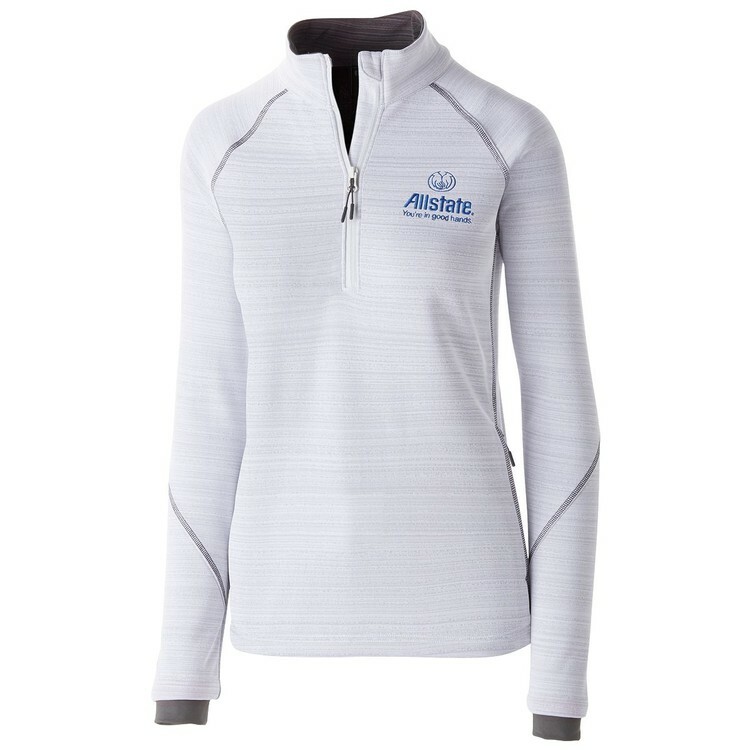 The Golf Long Sleeve 1/4 Zip Top combines UV protection and coolCELL climate control, keeping you cool and dry throughout the day. 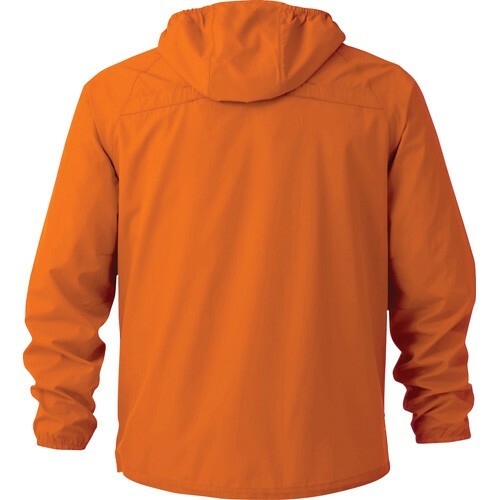 Laser not available on White. 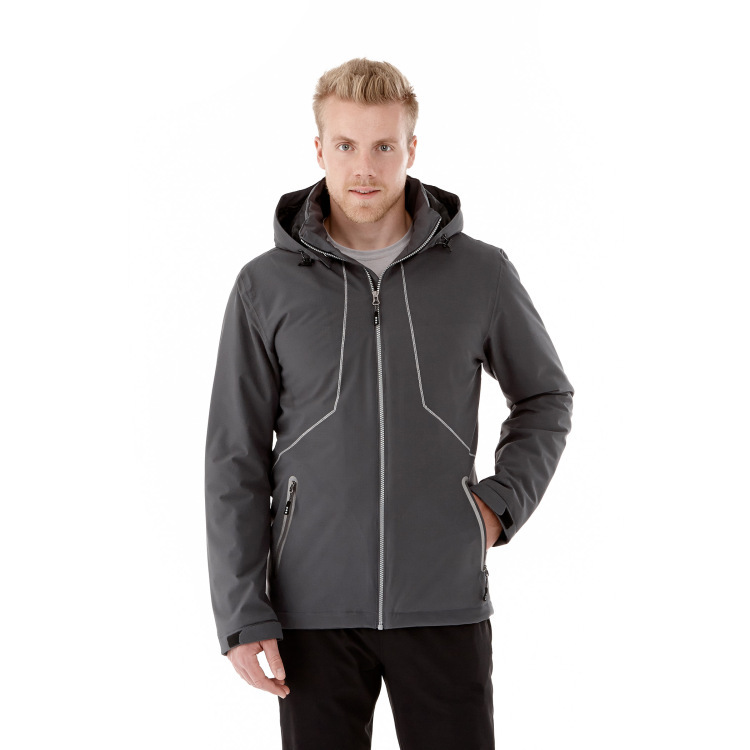 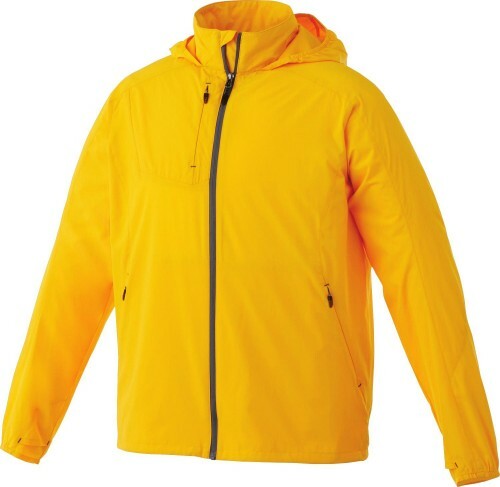 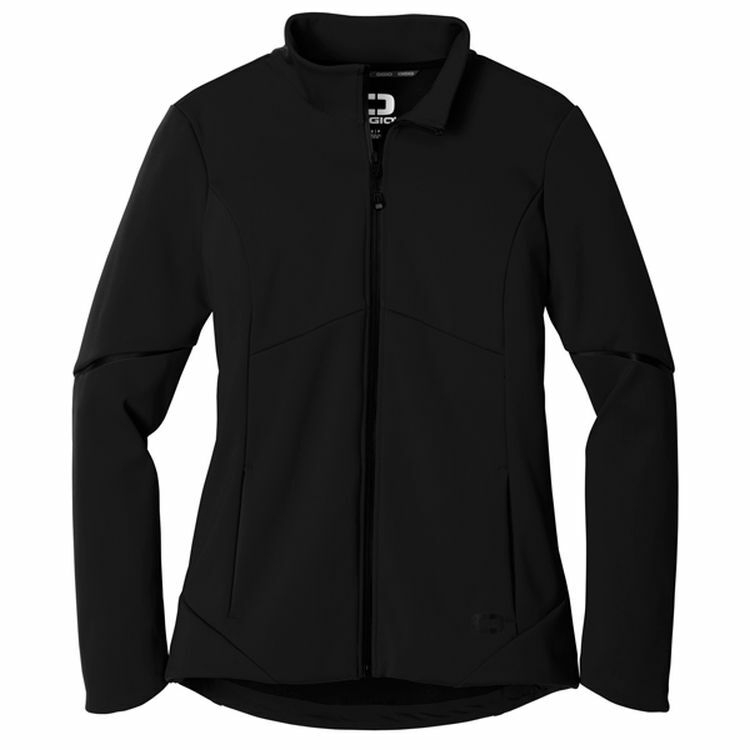 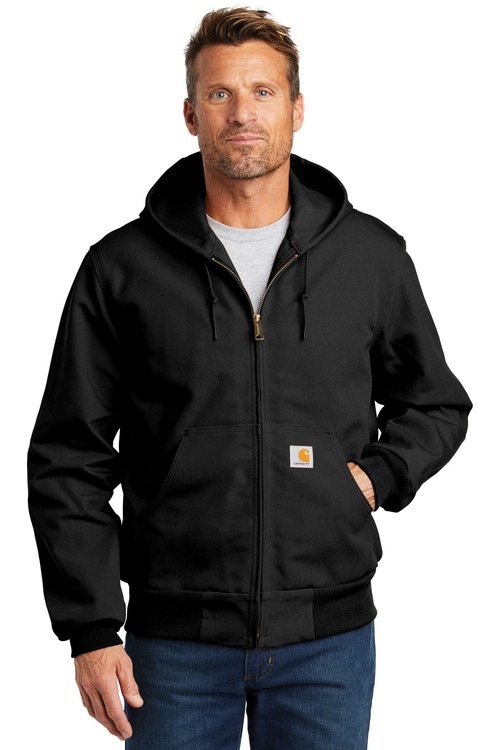 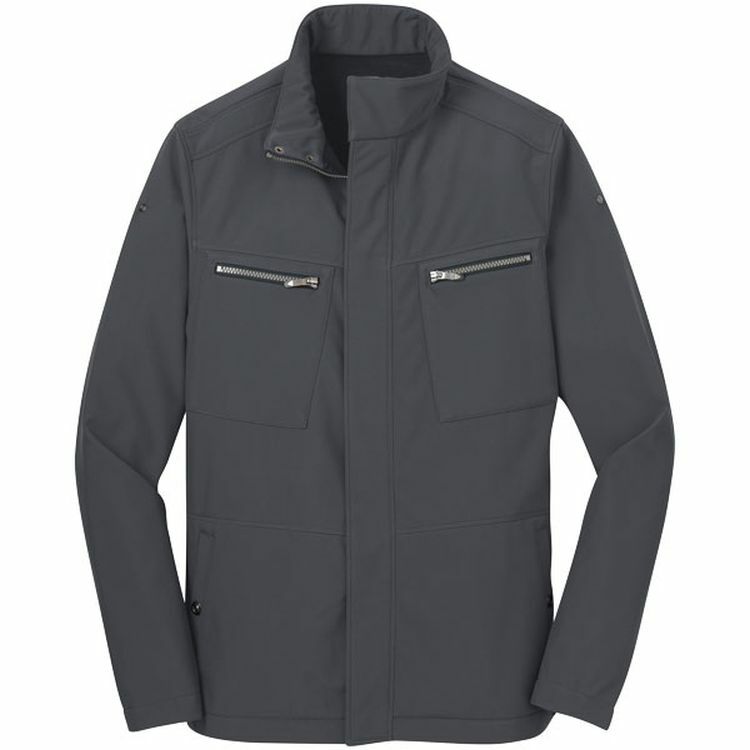 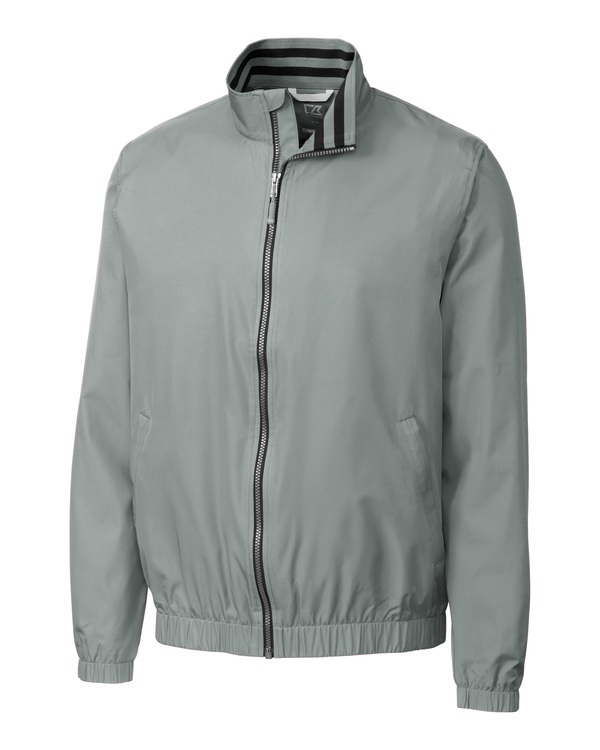 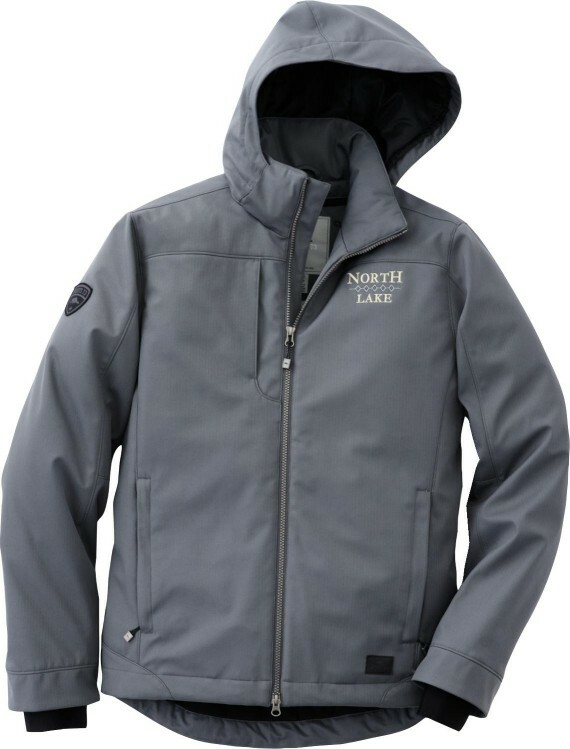 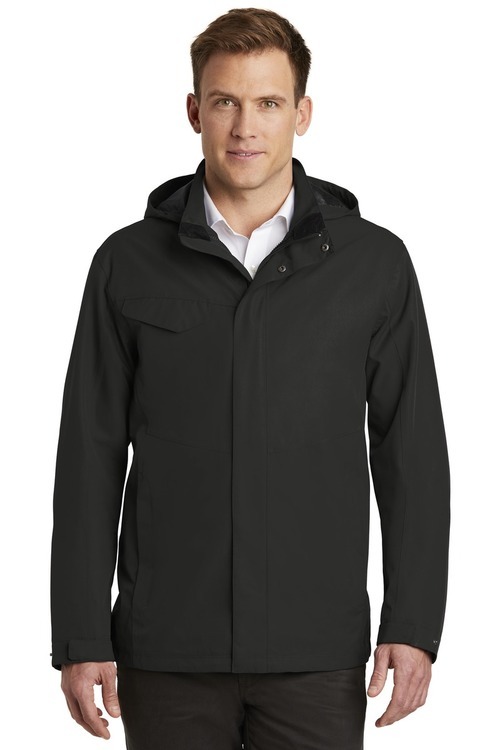 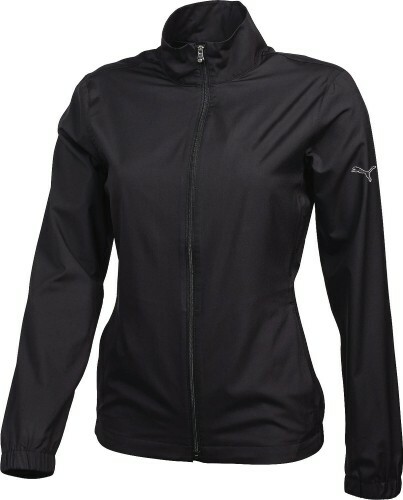 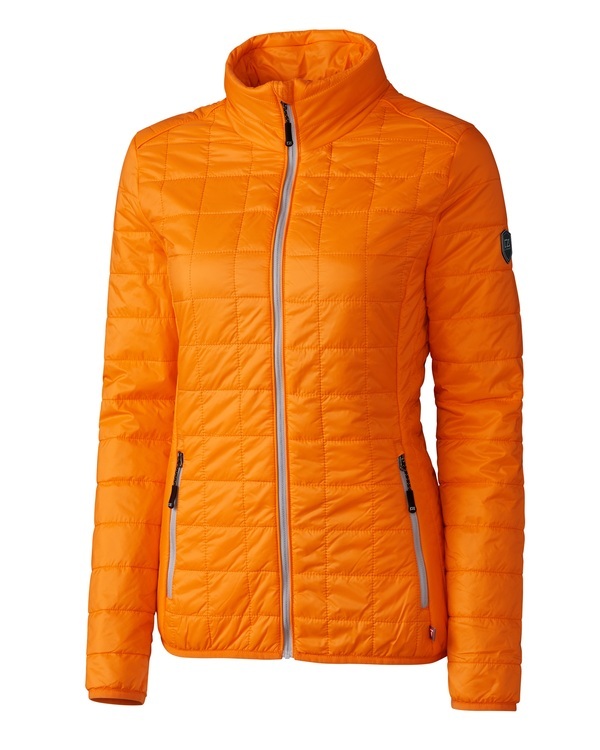 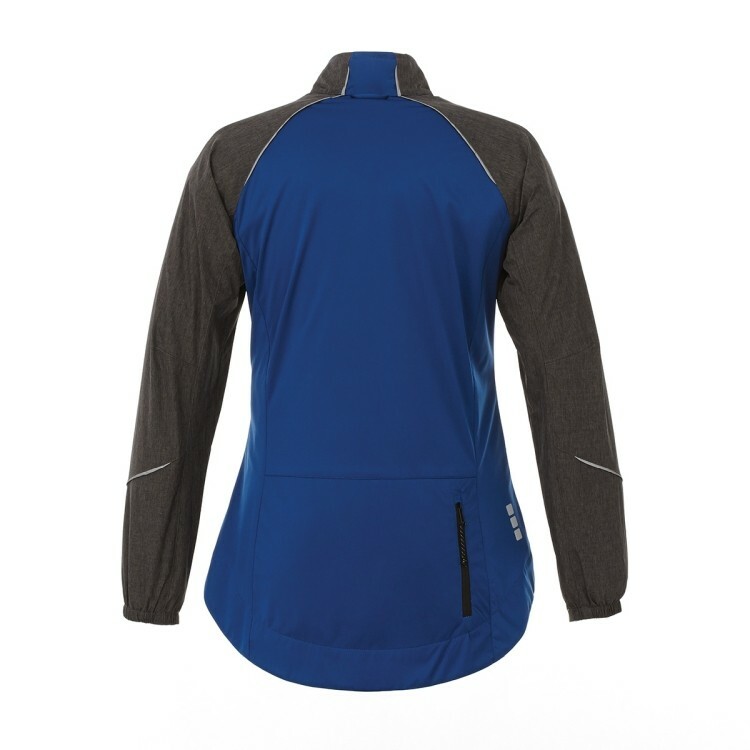 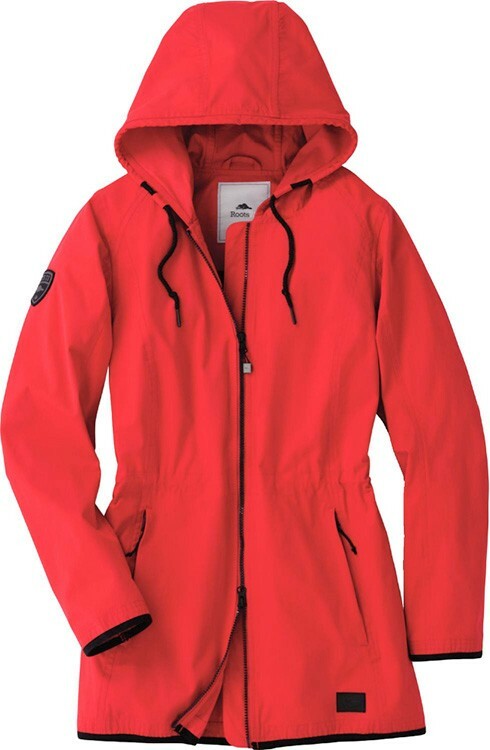 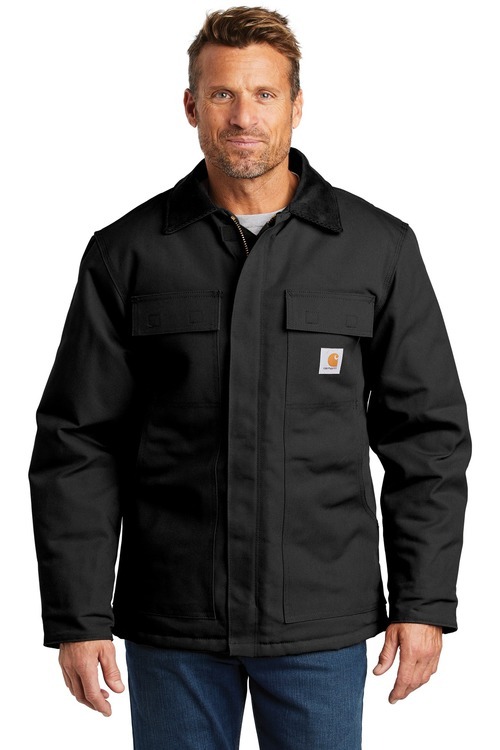 Don’t leave your house this spring without this stylish and practical lightweight jacket. 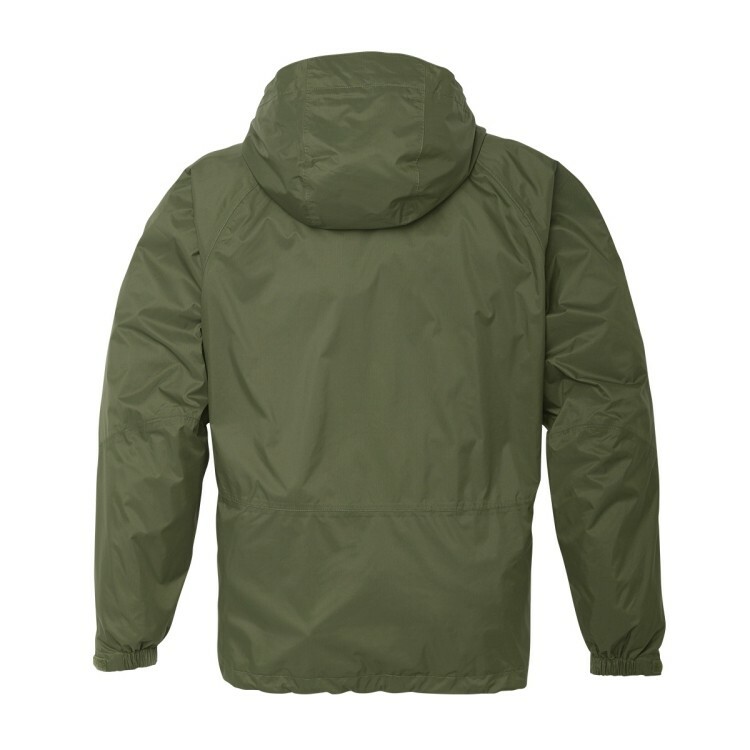 Our Flint Jacket has technical know-how built right in with 100% Polyester 240T woven with a 600 mm water resistant coating. 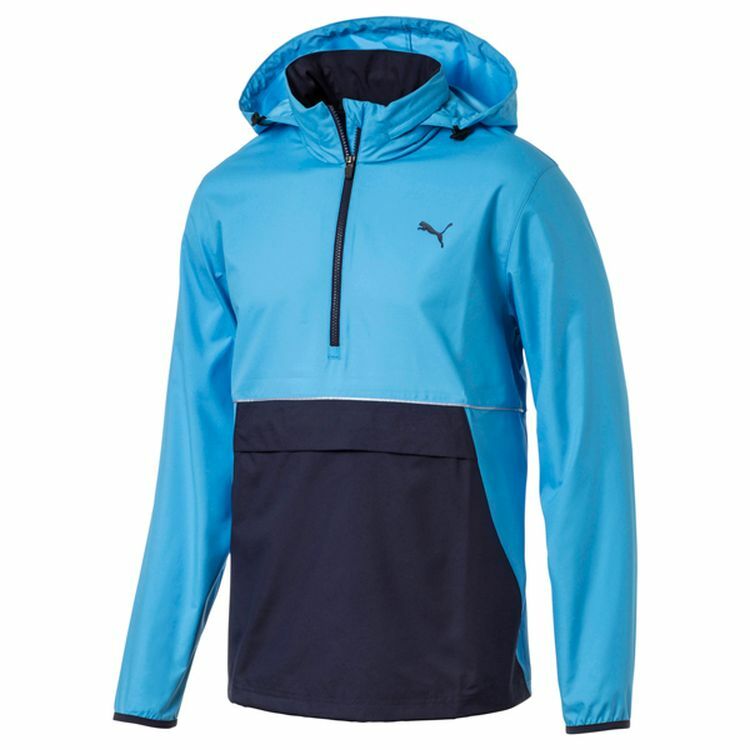 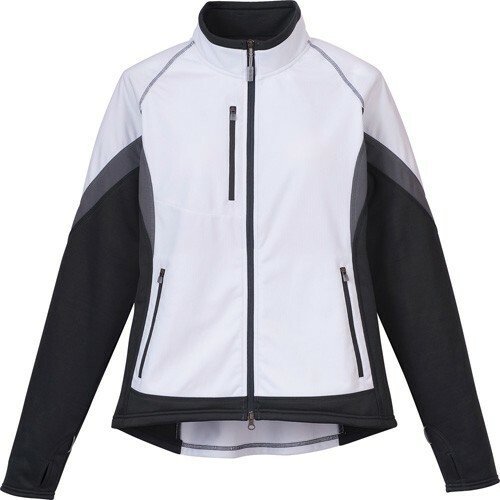 It also features a CF exposed #5 contrast reverse coil zipper, interior zipper flap with chin guard and diminishing reflective piping at back shoulder. 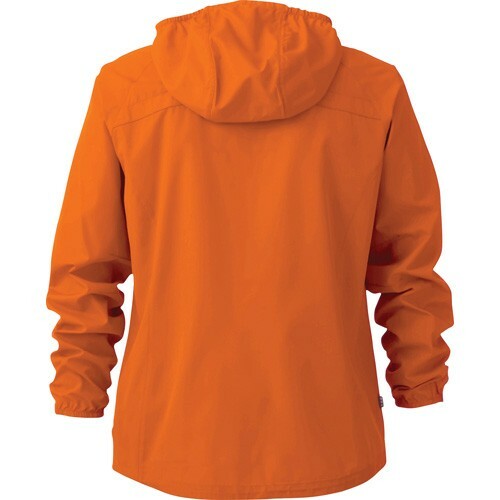 Available in 8 classic colors, it’s the right choice for your corporate brand message.